In 1961, Hans Trippel began production of the Amphicar 770 - the world's first commercial amphibious car. The 770 can travel about 112km/h on land and 12km/h at sea where it is powered by two ship propellers. Of the 25 000 units planned for production, only a total of 3 878 of them were built, made specifically for private customers and geared towards the United States market. 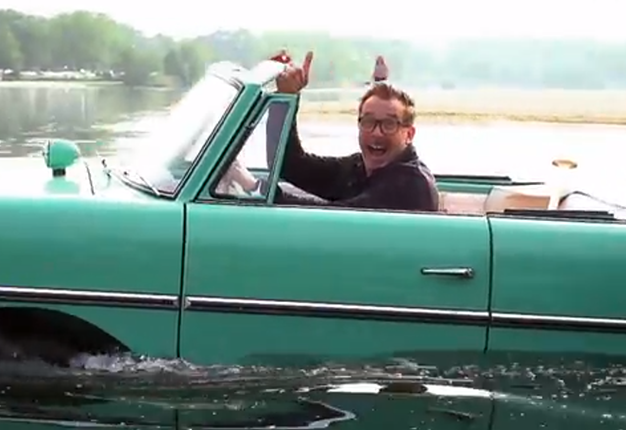 Car tester Christoph Bauer says the Amphicar is definitely a milestone in automotive history.